In 1836 the 23-year-old Dickens was invited by his publishers to write `a monthly something' illustrated by sporting plates. 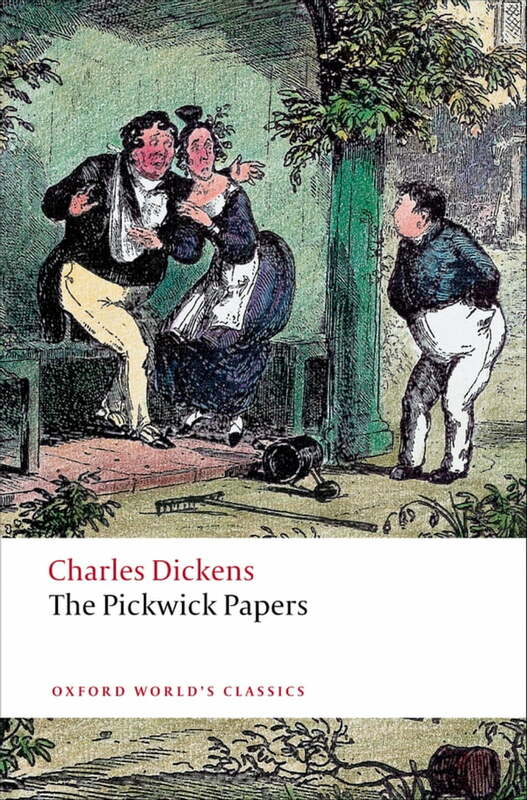 Thus the Pickwick Club was born: its supposed `papers' soom outgrew their origins and became a brilliantly comic novel, still among Dicken's most popular works. ABOUT THE SERIES: For over 100 years Oxford World's Classics has made available the widest range of literature from around the globe. Each affordable volume reflects Oxford's commitment to scholarship, providing the most accurate text plus a wealth of other valuable features, including expert introductions by leading authorities, helpful notes to clarify the text, up-to-date bibliographies for further study, and much more.